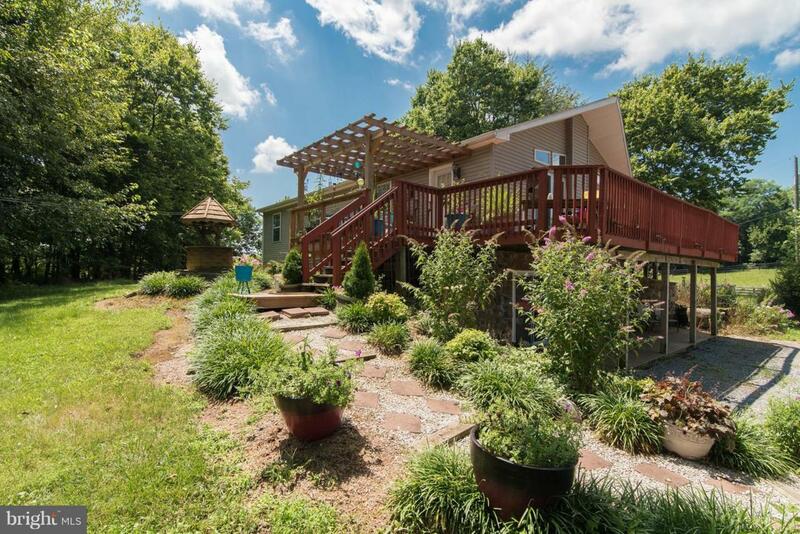 Charming 3 bedroom, 2 bath raised rancher with updated kitchen, central air & back-up generator. 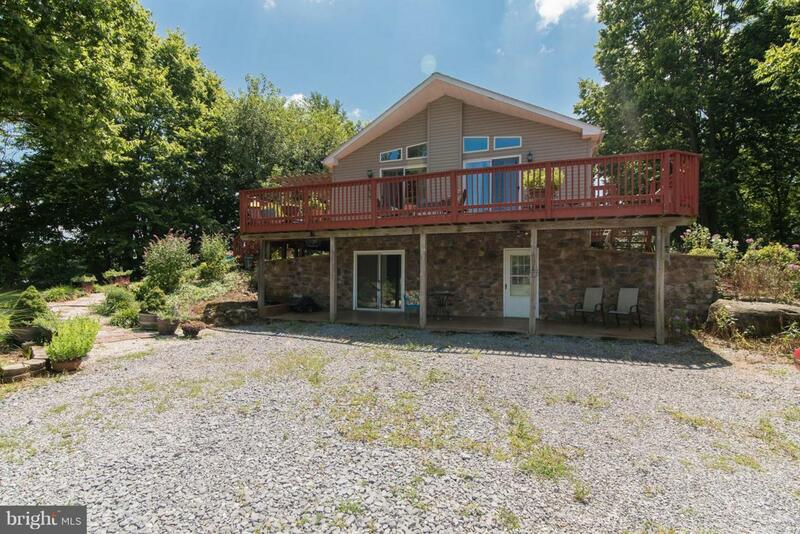 Large deck with yard to enjoy sunrises, sunsets and the amazing mountain view. Basement is unfinished with roughed in plumbing. 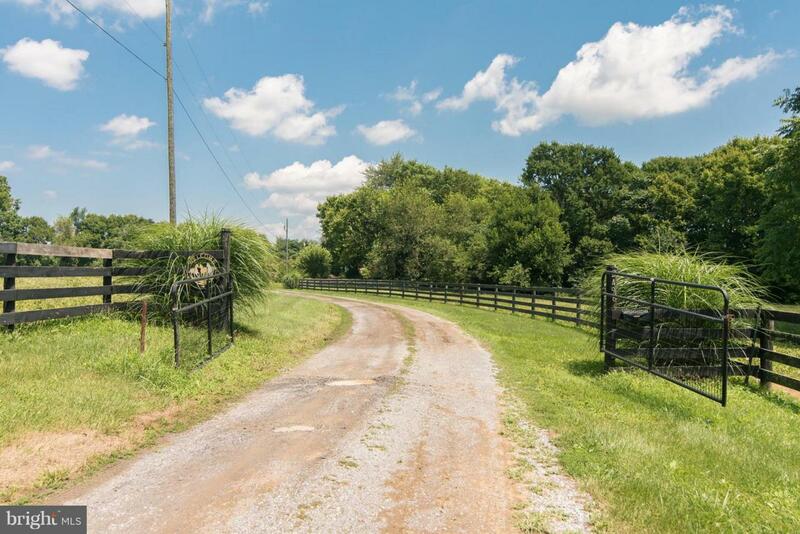 This working horse farm includes 11 stall barn, paddocks, outbuildings, grass training track and more. 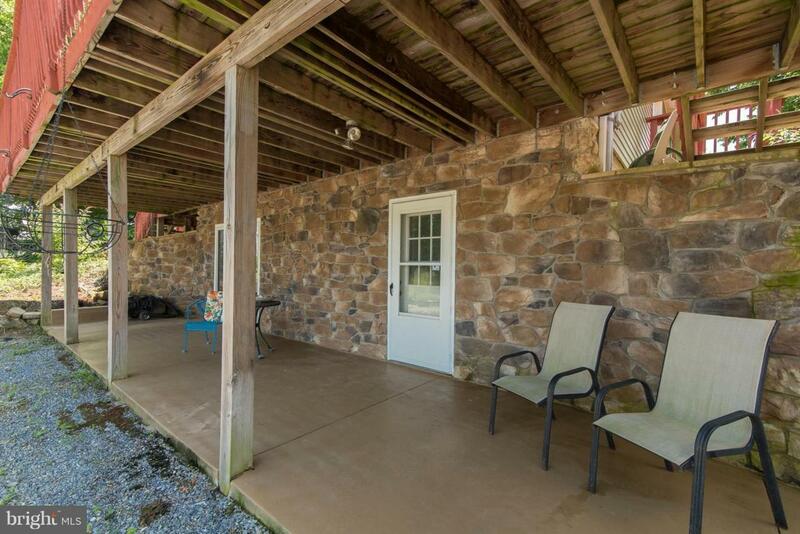 Located 4 miles from Shepherdstown.